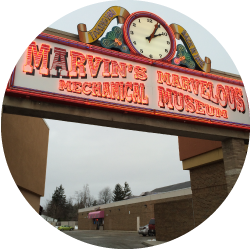 Marvin's Marvelous Mechanical Museum – Known from Coast to Coast like Butter and Toast! Take a stroll through mechanical history! The experience is fun and unforgettable for ALL ages. 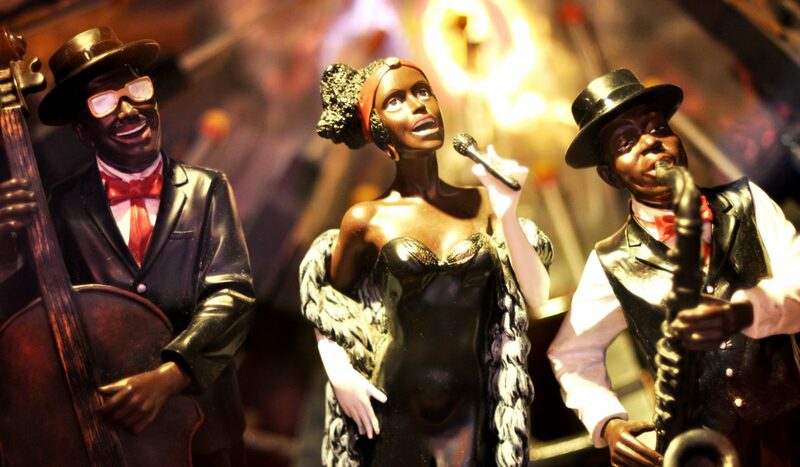 Spice up your next event and blow all your guests away by having your party at Marvin's! Want to come for a visit? Click here for more infomation about location, hours and contacts. 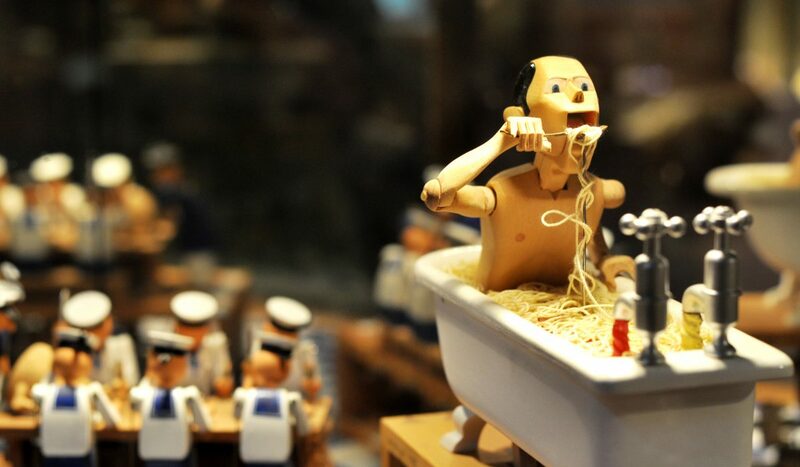 Take a stroll through mechanical history! 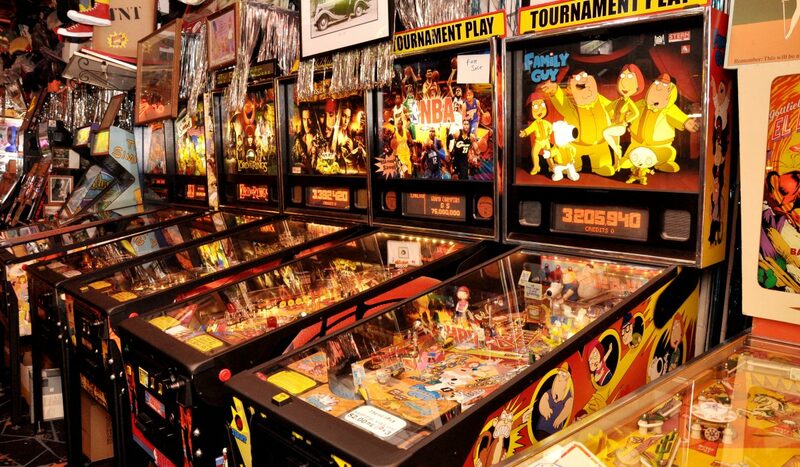 Enjoy over 5000 square feet of vintage coin-operated machines, macabre, oddities, unusual nostalgia, and the newest video game crazes. Admission is ALWAYS FREE. The experience is fun and unforgettable for ALL ages. 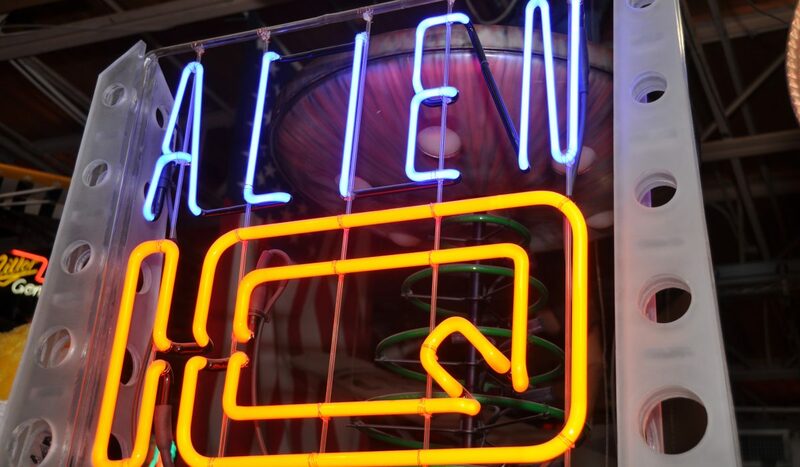 Model airplanes, ceiling fans, movie posters, collector’s items and neon signs along with other amazing antique memorabilia cover the tall walls and ceiling. Sit back, have a snack, and let the kids play and explore as long as they want. For your convenience, Marvin’s has a cafe with free WiFi. Choose from a huge selection of prizes with tickets earned from playing our many rewarding games. 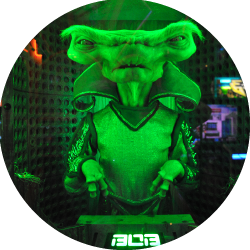 Let the children enjoy the rides and take pictures in one of our photo booths. Marvin’s also has a selection of t-shirts and souvenirs available too. 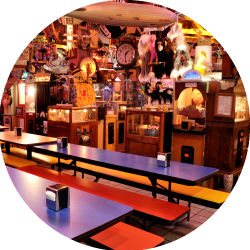 Marvin’s Marvelous Mechanical Museum is an unusual and exciting interactive museum where everyone is encouraged to keep their hands OUT of their pockets! 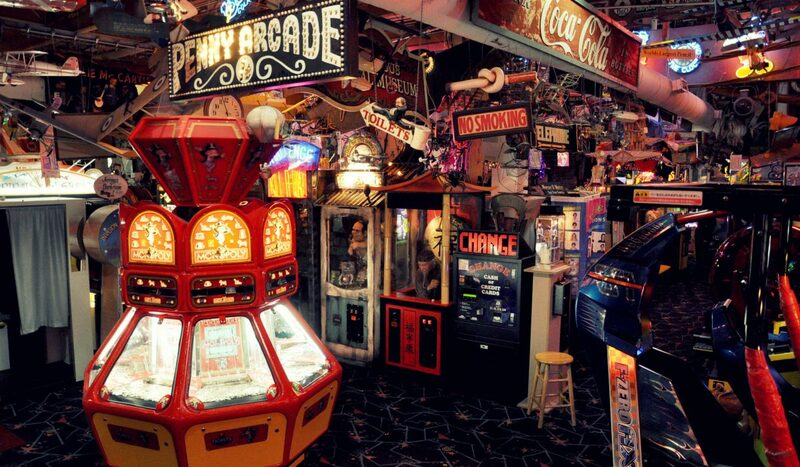 To receive updates about Marvin’s Marvelous Mechanical Museum, get on the email list!